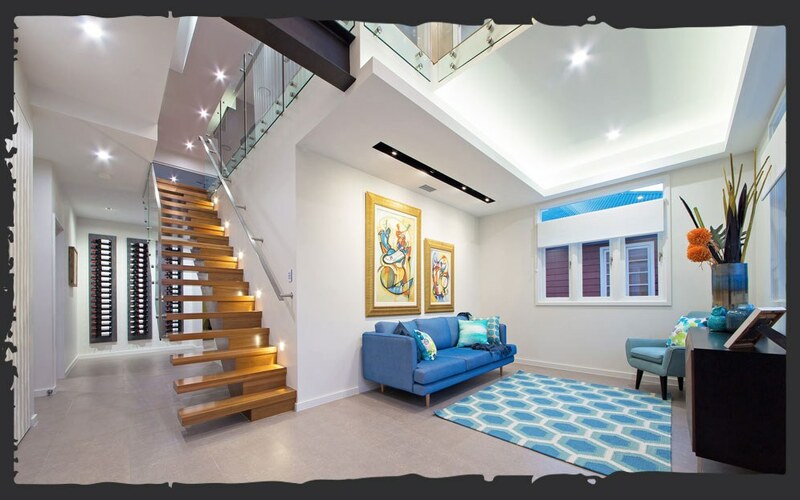 We are very happy to release our Renovation Display home in Coorparoo, Brisbane. Please see to the left the interior shots of the dwelling. If you would like to arrange an appointment to visit and look through our display please contact us on 07 3907 0050.